Writing in an academic style requires a different skill-set than most other types of writing – a style with which people do not always enjoy engaging. For many years now I’ve enjoyed helping others to achieve their aims, academically and professionally, by guiding them through the writing process. I’ve worked with students and academics from many different countries, native and non-native English speakers alike. 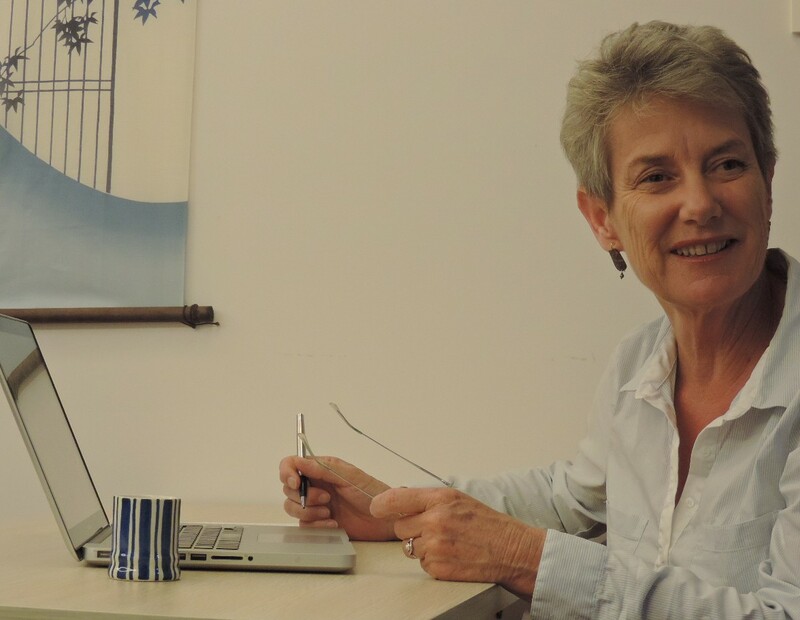 I’ve taught on Academic Skills programmes and worked in Academic Advising Centres as well as lecturing and teaching in English for Academic Purposes and Applied Linguistics in the UK and in China. I gained my PhD at Reading University in the UK where my research specialism was academic writing. Most recently I have been working in a Sino-British University based in China where the student body is made up of not only Mandarin first language speakers, but of students from many different first language backgrounds – in fact every continent is represented..
Write Academic Style gives me the chance to share my love of writing with an increasing number of students and academics around the world. It is my belief that the friendly, yet professional, rapport I maintain with my face-to-face students can be transferred to this on-line environment. In addition to the experience I’ve noted above, I am a reviewer for the Journal of English for Academic Purposes and an editorial board member of TESOL International journal. My professionalism has been recognised with a Fellowship of the Higher Education Academy (UK).